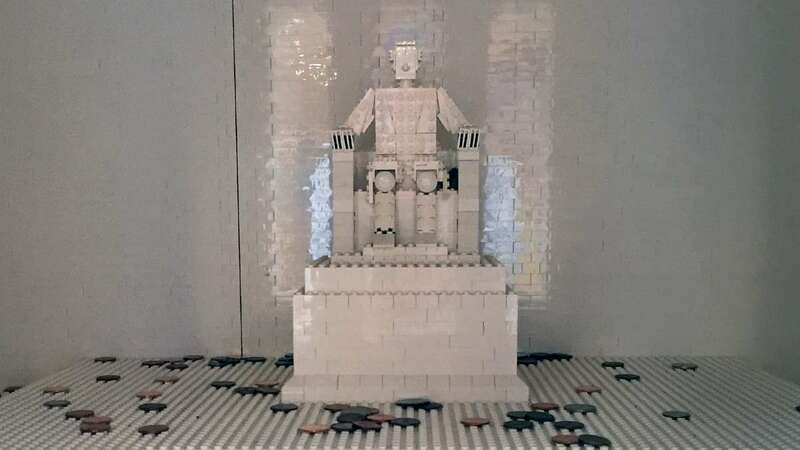 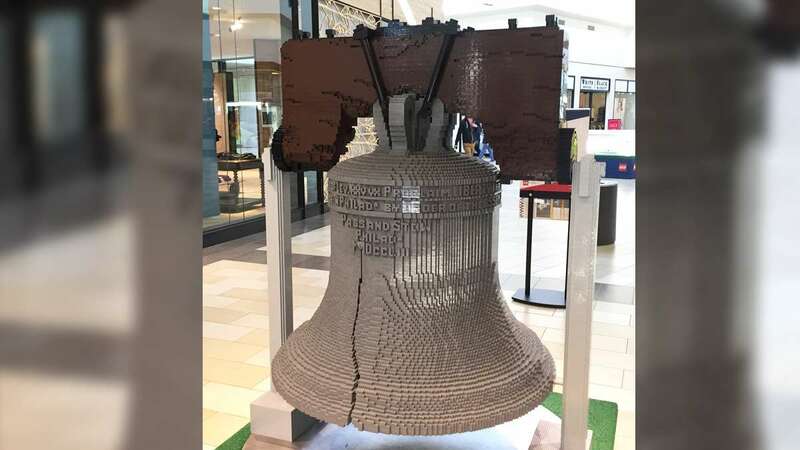 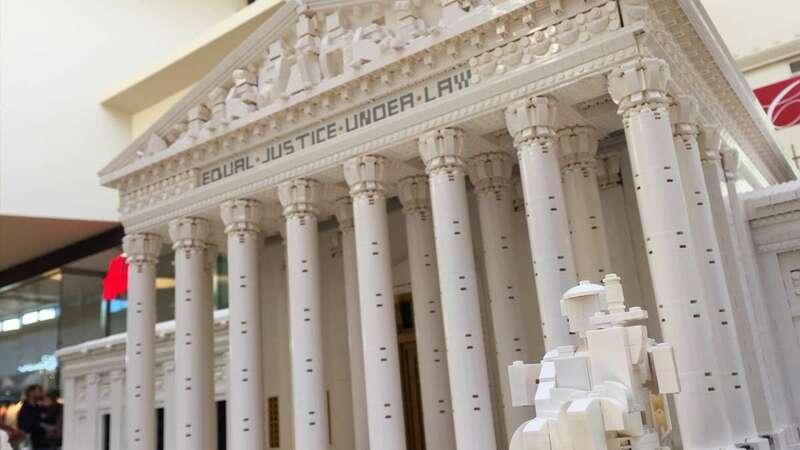 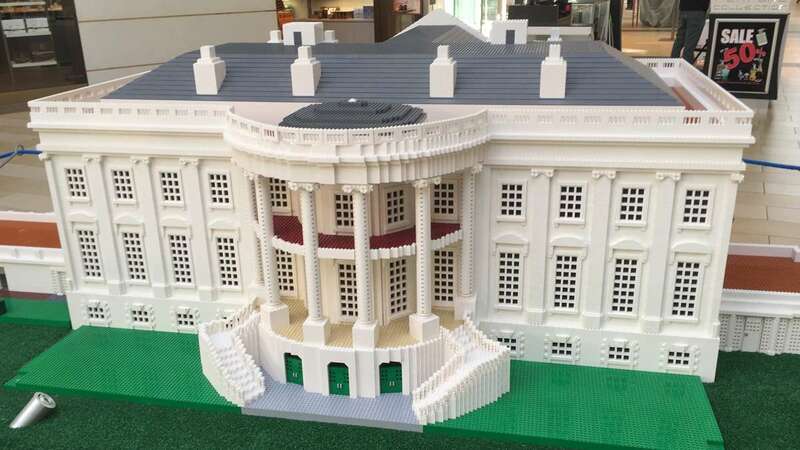 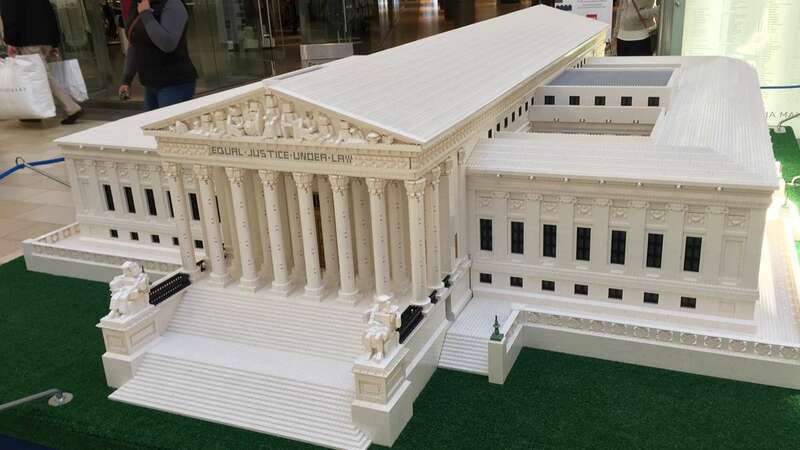 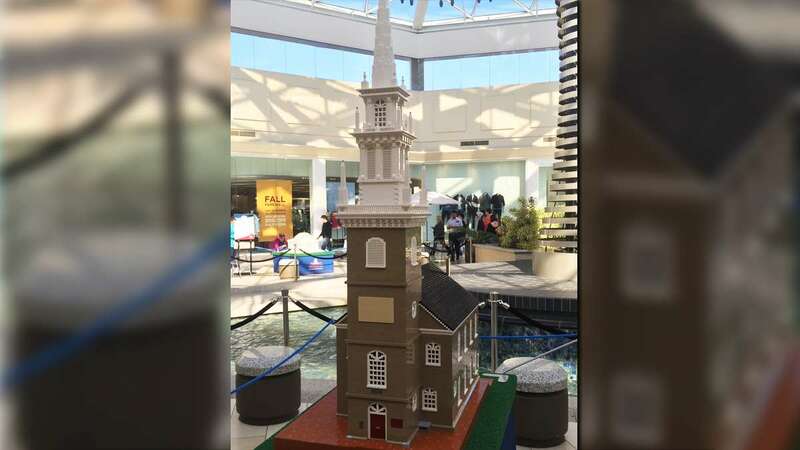 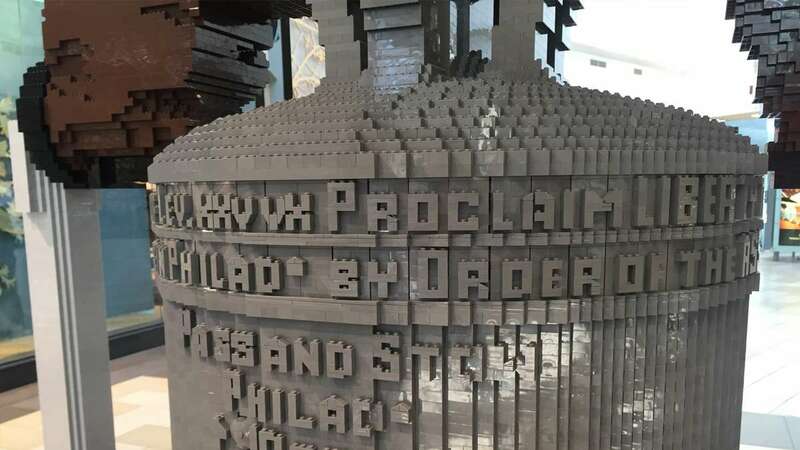 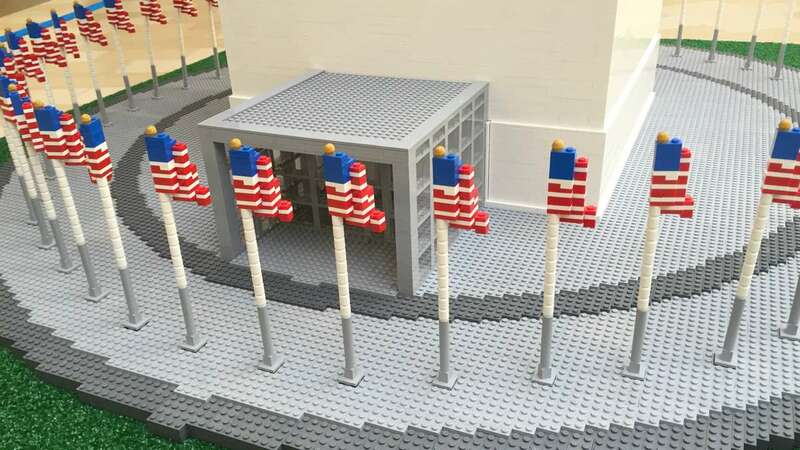 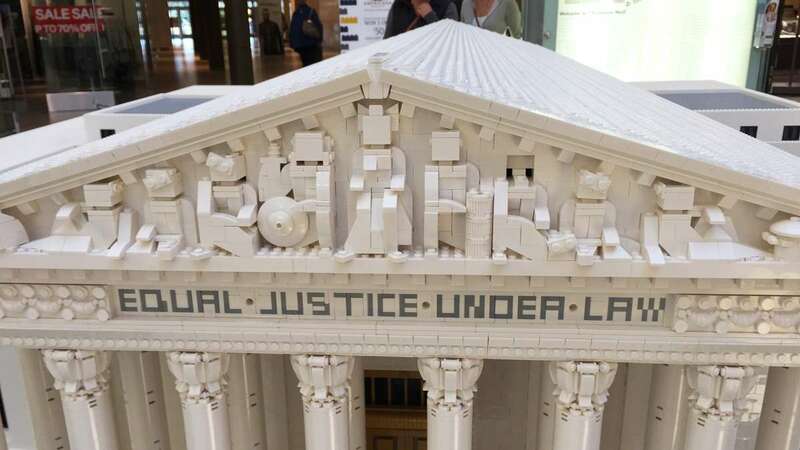 Some of America’s most iconic landmarks are on display at the Christiana Mall, and they are all made from Lego bricks. 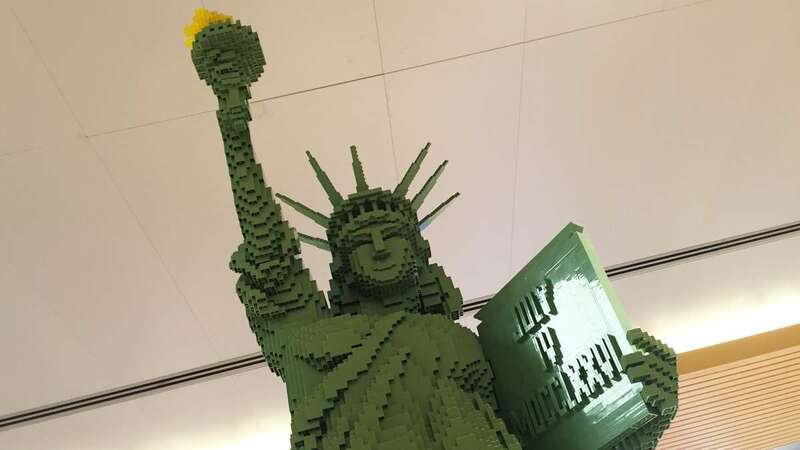 Lego master builders spent thousands of hours and used millions of bricks to complete the buildings, on display now through November 1st. 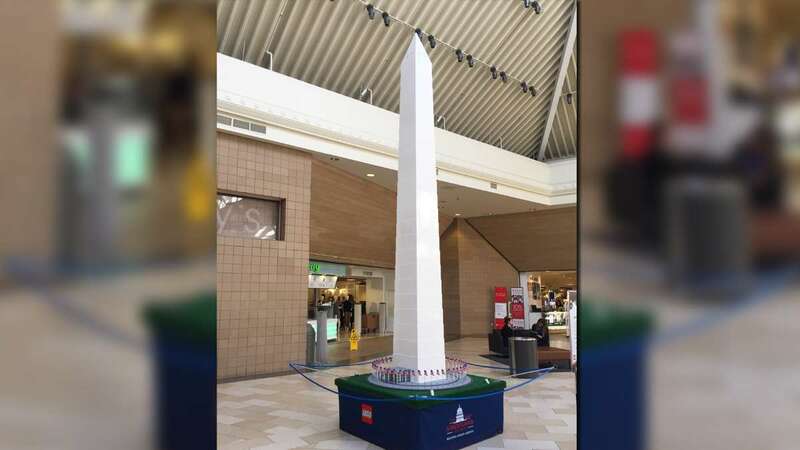 The buildings are exhibited throughout the mall, so put on your walking shoes. 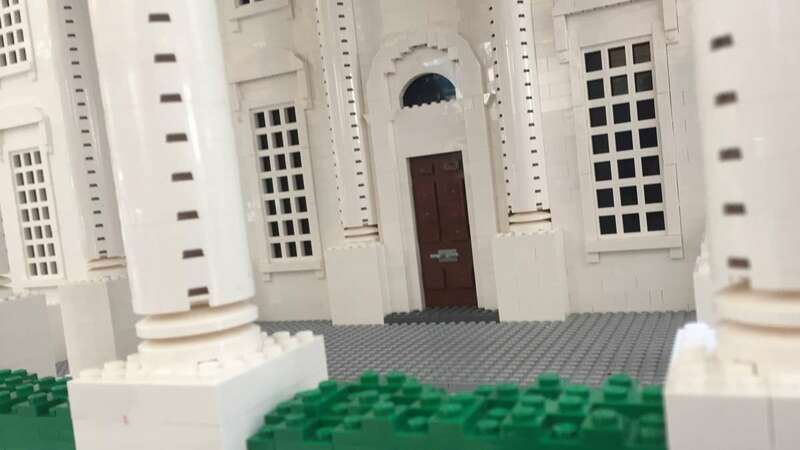 The amount of detail is astounding and all the buildings are made to scale to their real life counterparts. 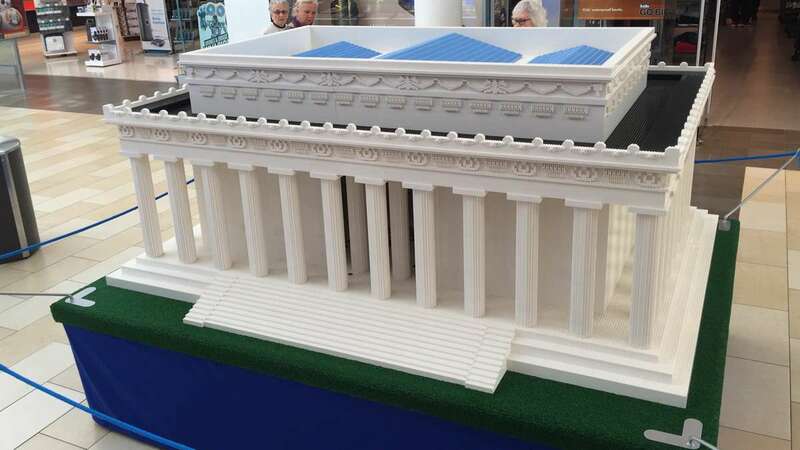 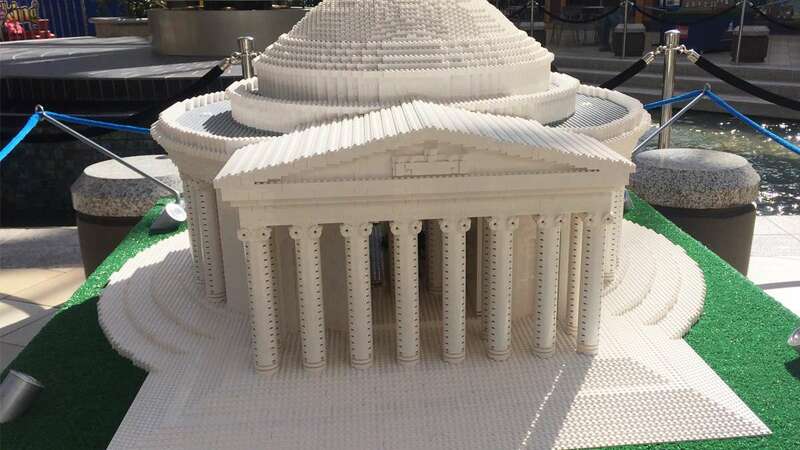 Both the Lincoln Memorial and the Jefferson Memorial each have little Lego statues contained inside. 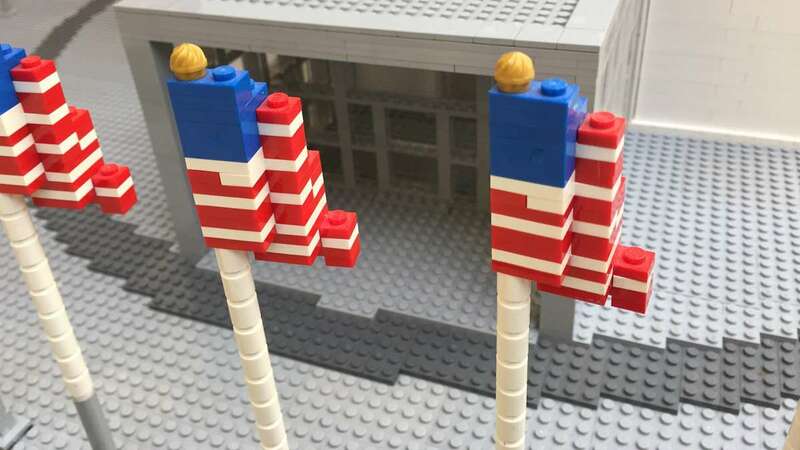 There are little American flags draped around the Washington Monument, and other details on each building, waiting to be discovered. 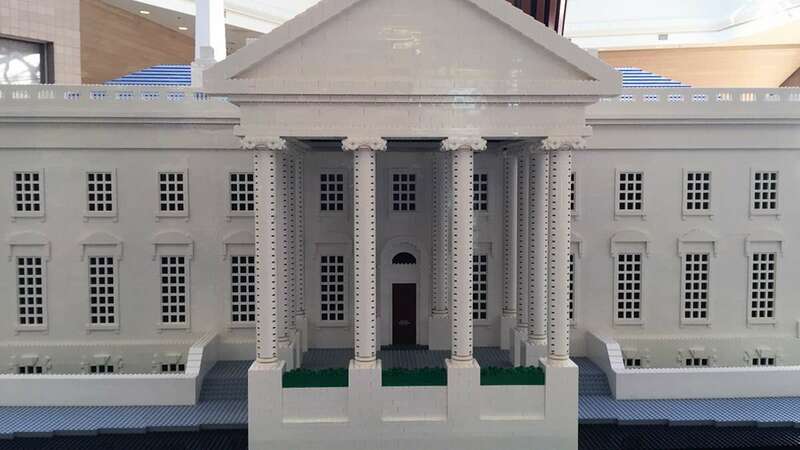 As we walked through the mall we noticed people of all ages taking pictures, looking closely and reliving their own Lego memories. 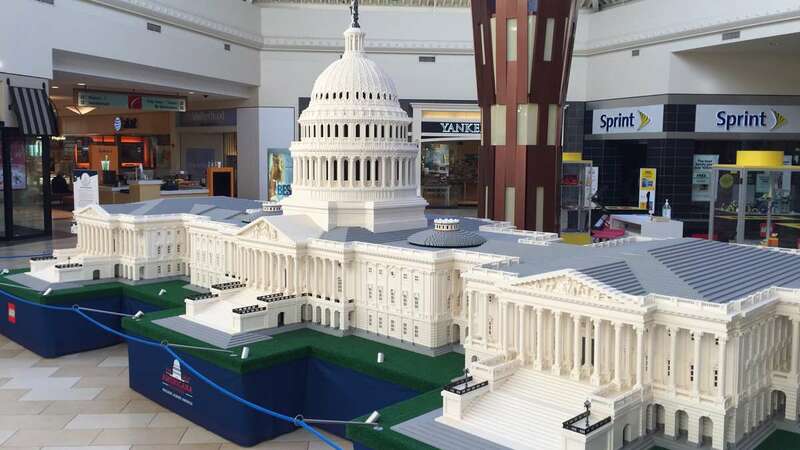 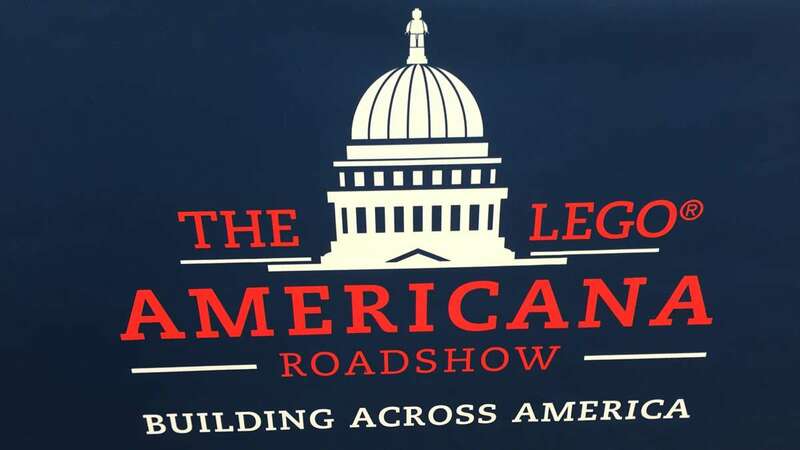 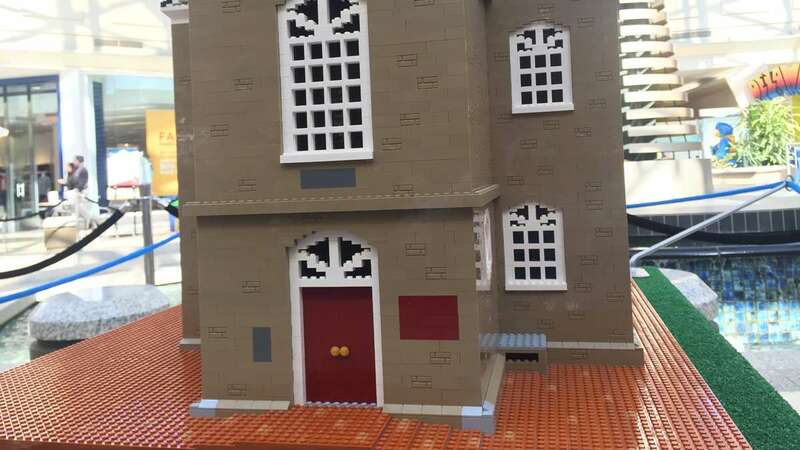 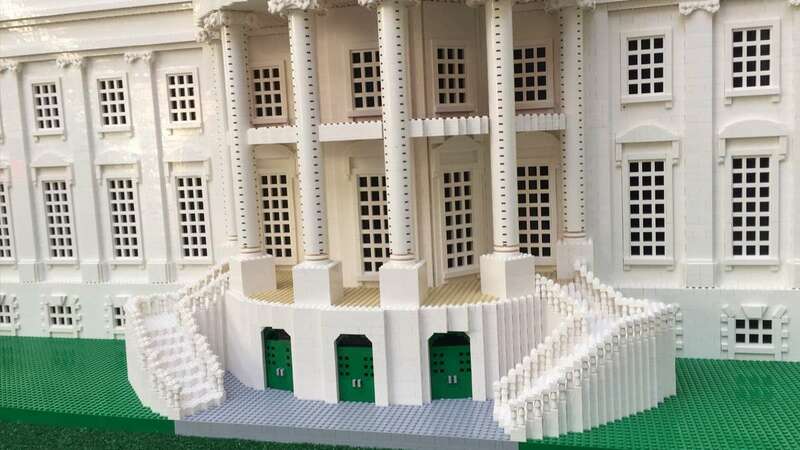 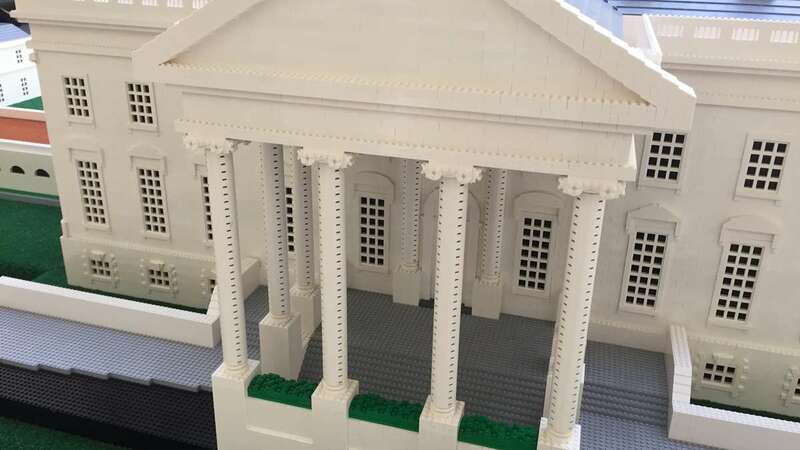 Bring a camera, bring the kids and have fun learning about the buildings; completing the scavenger hunt and even building and racing Lego cars in the Lego play area located in the JCPenny court behind the giant replica of the Capitol Building. 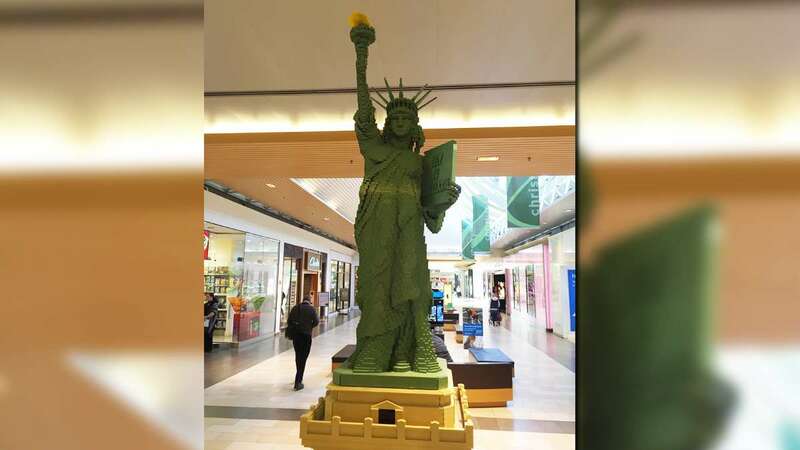 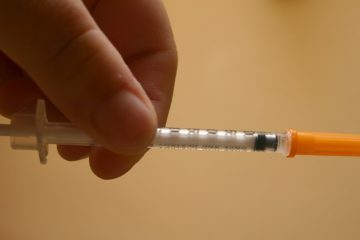 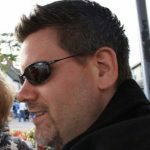 You can find more information when you visit Christiana Mall on the web.